Saying that Cassper Nyovest has been on a steady incline is an understatement. To put things in perspective, the first time most of us saw him was on SABC 1’s Jiga Majiga doing his pantsula thing on the dance floor (for what it’s worth, he won the challenge). 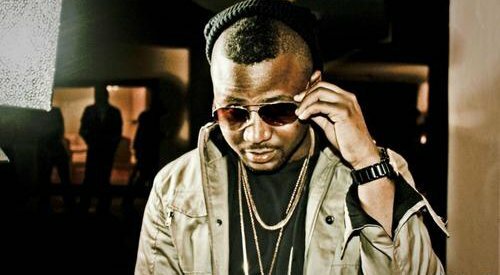 Fast forward some years later, he is in London performing to an insane crowd alongside HHP and now, potentially on the cusp of being one of SA’s major artists. RIHANNA: DIAMONDS WORLD TOUR TO HIT SA! Countdown to Back to the City!